I was provided a cutting board to review from Black Canyon Woodworks, but all opinions of these gorgeous boards are my own! To see my full disclosure policy, click HERE. Hello, hello! Boy, do I have a treat for you today! I really couldn’t tell you why, nor how, I became one, but I’m just picky about how my cutting boards look and feel. I have a “favorite” that I use for literally everything, and it’s starting to get a little dingy and is looking a little too “well-used.” So when Black Canyon Cutting Boards contacted me and asked me to try out one of their cutting boards, I was almost apprehensive. Sometimes you can get a little too comfortable with something and don’t want to try anything new (yes, I realize we’re talking about a cutting board here.)! But, I of course said yes and hopped online to see what they were all about and to order one. 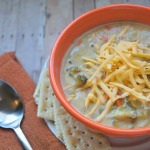 Friends, after browsing their super user-friendly website, I was blown away at just how beautiful these boards looked. I checked out their gallery first to see what they looked like, and I was totally impressed. 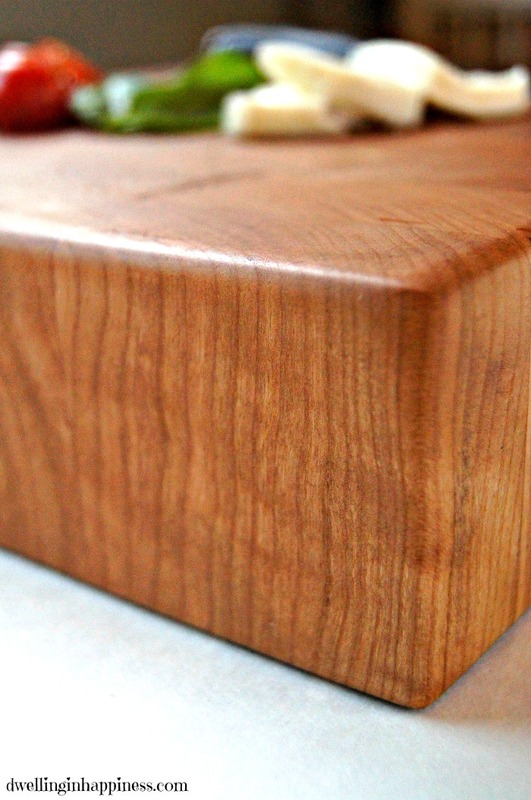 These are not mass produced cutting boards you find in stores, these are the real deal. Each one is handmade to order, and made with beautifully colored wood from the Pacific Northwest. I had a terribly hard time deciding on a style and type of wood (because I’m just indecisive like that! ), but I finally settled on a butcher-block style board. You could also choose form the “classic” rectangular cutting board, or a rounded “platter” styled board. They offer a few different wood types, such as maple, cherry, or walnut. We decided to go with cherry, as it’s a rich color that will darken some with age; totally our style! Lastly, they have the option of engraving a personal message on the back of the board, or adding a logo. 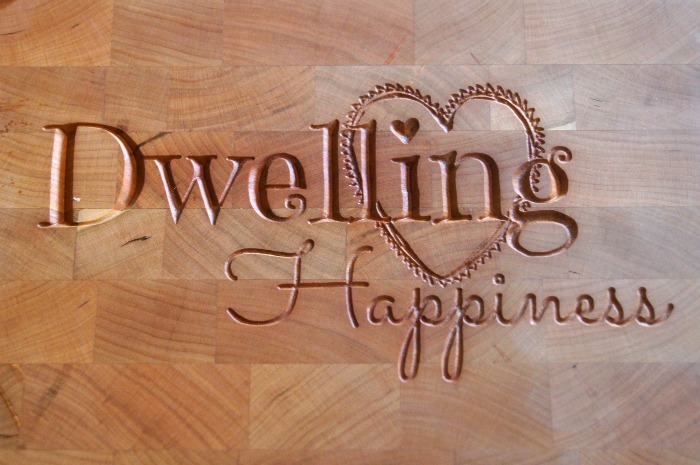 I decided to have my “Dwelling in Happiness” logo added. I really wasn’t too sure how it would turn out, but I figured I’d give it a go. As I went through the easy 3-step ordering process, I grew increasingly excited to get my new cutting board and try it out. Why was I even apprehensive in the beginning?! About a week later, I received a call that my cutting board was finished. Because I was local I opted to pick it up, but they also ship to anywhere in the US that you need. When I opened up that box, I was in awe. It was beautiful! The butcher block is almost 2.5 inches thick, which I love. And my logo? Gorgeous!! It’s beyond any other cutting board I’ve seen and used before! I could not be happier with how it turned out. It’s so pretty! Let’s just say that my current sad looking cutting board is getting the boot and being replaced. You can add any message to the back, which is perfect if the board is for a gift (think graduation, Mother’s day, Father’s day, new home owner, etc…). 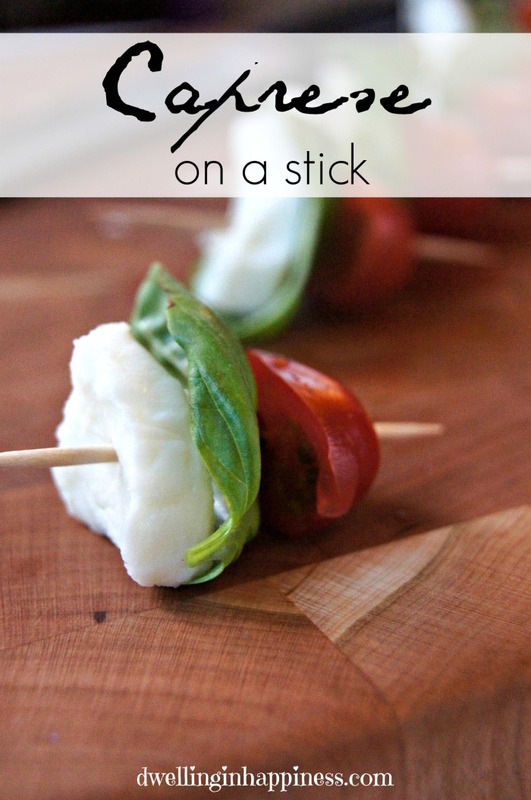 Of course I had to break it in, so I made some caprese on a stick (recipe below!). The board easily wiped clean with a damp towel after cutting tomatoes and cheese. Also included with the cutting board is an oil that will help to maintain the life and color of your board. Oiling it is a must to keep it nice! Not only is this cutting board fabulous for cutting on, but it’s so pretty that you could easily use it as a cheese platter, too! Overall, I’m thrilled with the quality and look of my cutting board. Black Canyon Woodwords did an incredible job, and I highly recommend these cutting boards to everyone! The ordering process is so easy as well, and you can have your beautiful board ordered within 5 minutes! Now, onto the recipe! 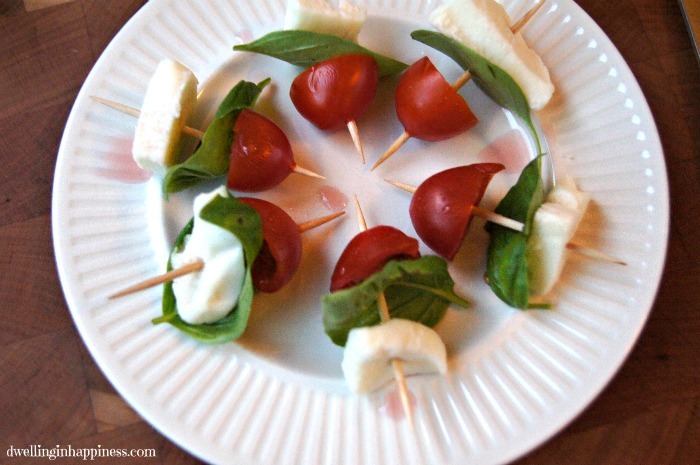 I love caprese salads in any form, and these are the quickest and easiest little bite sized snacks ever! 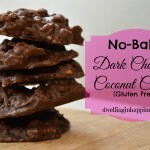 They are perfect for a get together with friends, or a little happy hour cocktail snack. To make, simply wash and cut the cherry tomatoes in half. I cut the mozzarella into little bite sized pieces. Wash and dry fresh basil leaves (I just used some from my basil plant!). 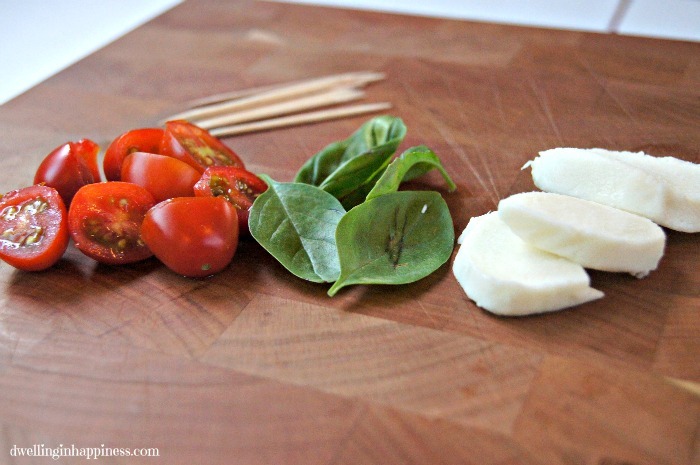 Using a toothpick, push on a halved cherry tomato, then a basil leaf, and finish with a piece of mozzarella. 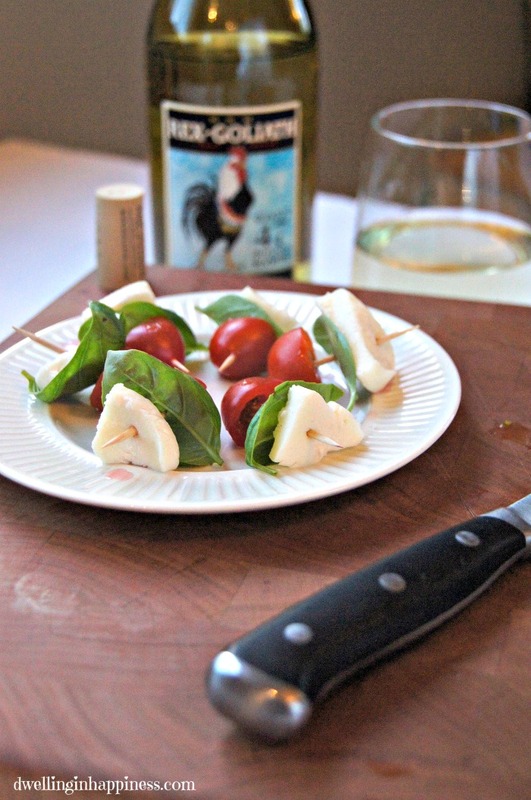 Once all the caprese sticks are made, arrange on a plate and drizzle with balsamic vinegar. That’s it! 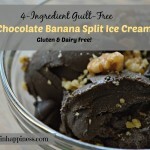 Easiest (and yummiest!) appetizer ever. 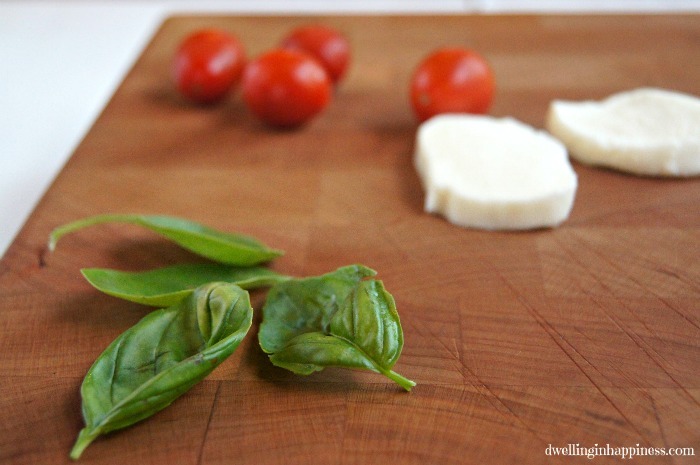 I love the taste of fresh sweet basil with mozzarella. SO good! And now for the giveaway!! 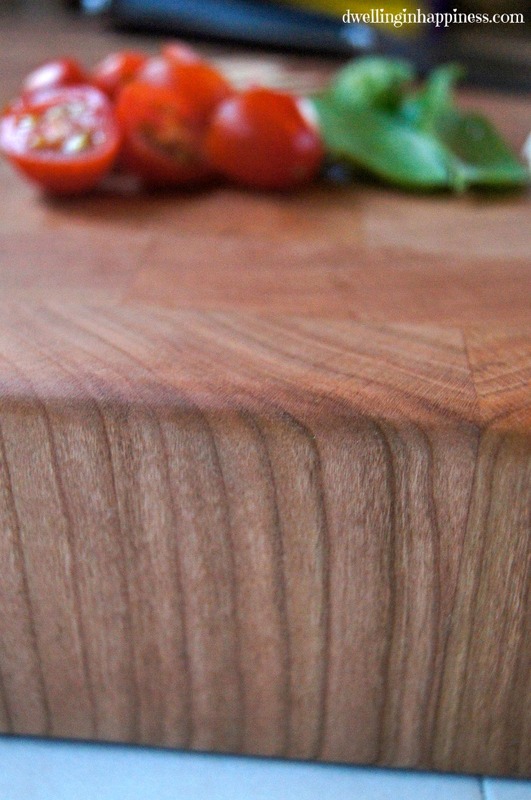 Enter below for your chance at winning a beautiful handmade cutting board of your choice! Giveaway open to US residents only. Must be 18 and over to participate. 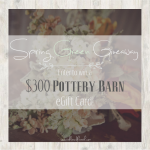 Winner will be randomly selected and notified via e-mail and will have 72 hours to respond. If no response is received, a new winner will be selected. 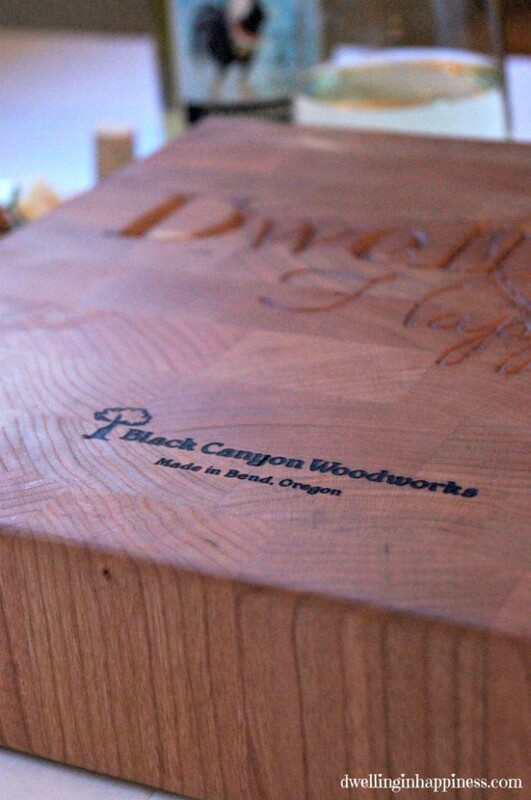 This giveaway is sponsored by Black Canyon Woodworks. Giveaway begins on 4/29 at 12:00am PST, and ends 5/6 at 12:00am PST. Thanks so much for offering this Giveaway! 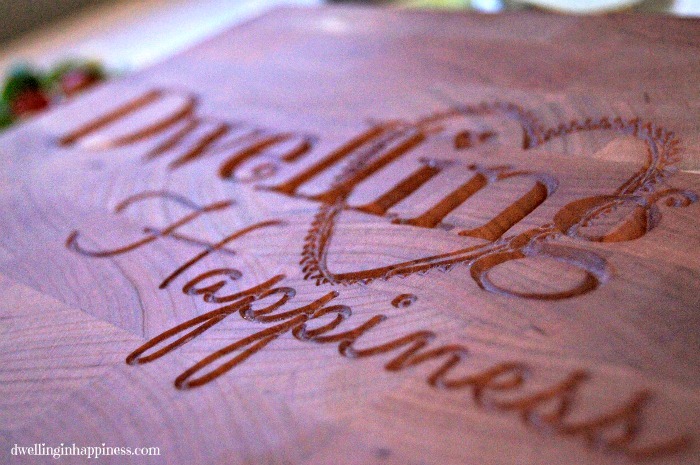 Your personalized cutting board is beautiful! We love anything Caprese – looks delish! Thank you for entering, Vicki!! Oh I love caprese anything, too. My mother in law makes a mean caprese salad on bread, and it’s to die for! Hope you’re having a great week! I have wanted a big chunky butcher block for years! Crossing fingers and toes to win this one, thanks Amanda!!! Crossing my fingers for you too, Emily! This would be the perfect addition to any kitchen!! 🙂 Thanks for entering! 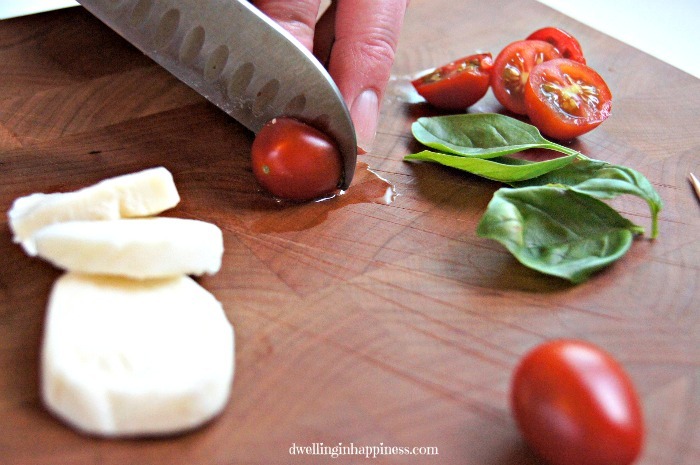 That cutting board is GORGEOUS and I would have never thought to put my blog name on it, but yours turned out really nicely! 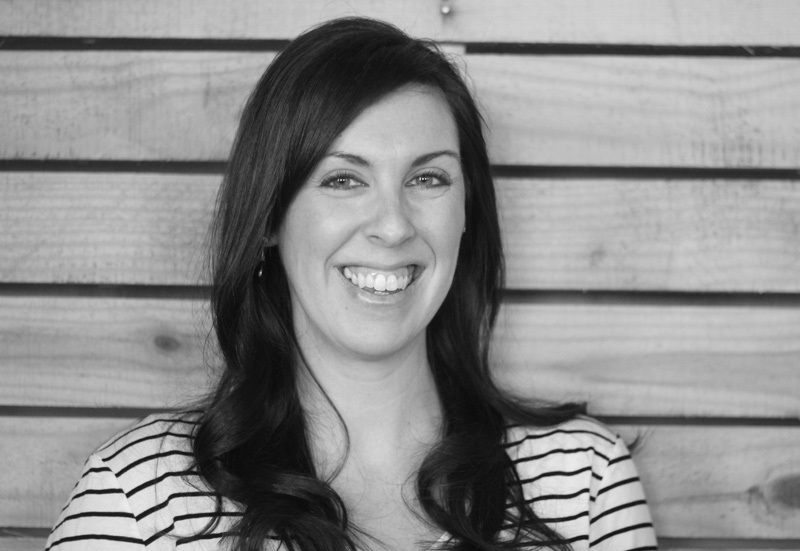 You have a great blog logo, too! I really need a thick carving board, so I am def. going to enter the giveaway! Thanks! Also, that recipe looks delicious! I love caprese salad, so I am sure I’d love this! Thanks Carrie! Isn’t it beautiful?! They do the best job!! I totally wasn’t going to do my logo, but my hubby suggested it and I’m so glad he did, it came out so pretty! It’s almost so pretty I don’t want to use it. 😉 Thanks for entering, crossing my fingers for you!! 🙂 Hope your week is going great! My kitchen needs one of those cutting boards! It’s gorgeous!! They really are so gorgeous!! I’m so excited to have it in my kitchen too, and I’ve leaving it out as decor even! Ha. 🙂 Good luck on the giveaway! Amanda this cutting board is GORGEOUS!! I love the detail and it looks like it will last forever! Those caprese bites look amazing too! Thanks so much for sharing. Wow! I love that cutting board! Beautiful! I also like your recipe! 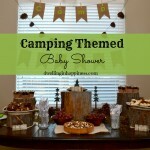 If you could share it at the A Little Bit of Everything Link Up Party on Mom Home Guide, that would be great! Thank you, Lauren!! I’m totally in love with the cutting board, too. It’s so pretty! Thanks for the invite, I’ll head over and check it out! 🙂 Hope you’re having an awesome weekend! Thank you, friend! I’m so sorry you can’t win!! 🙁 They haven’t marketed or sold any to anyone in Canada yet. Ha, glad I’m not the only cutting board snob then! 😉 Hope your weekend is going great! 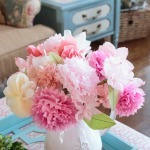 These are gorgeous and would make an unforgettable weddi gift!